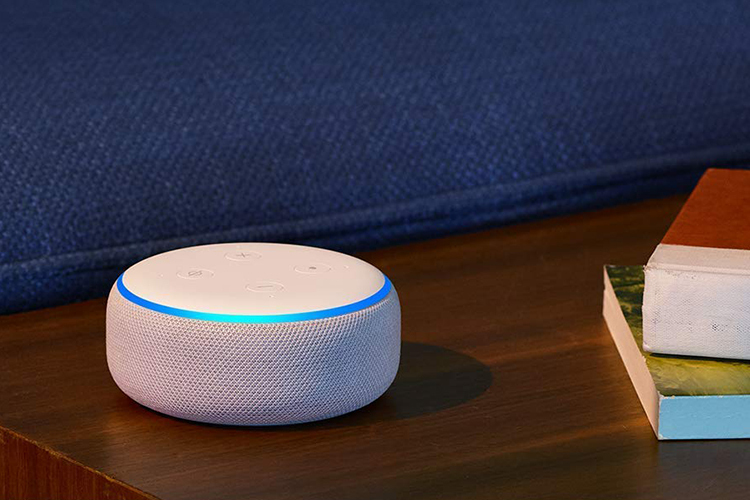 Led by Amazon, the smart speakers category in India grew 43 percent in the second quarter this year, an International Data Corporation (IDC) report said today. 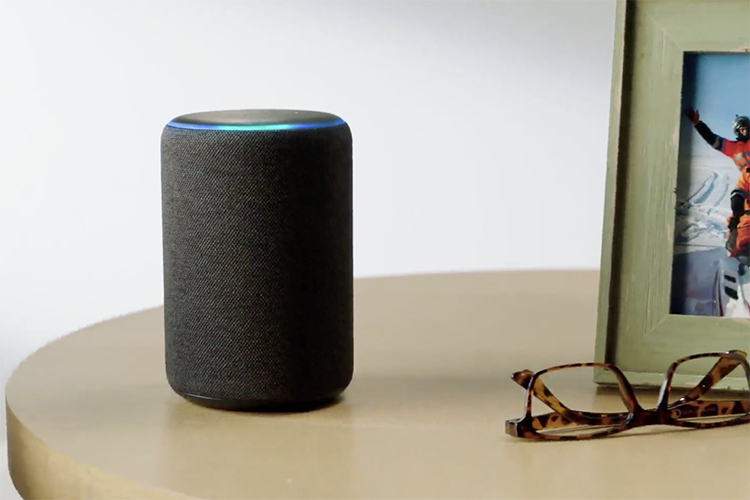 Amazon with its Echo range of smart speakers, led the category with 59 percent market share, closely followed by Google for the second position, showed IDC’s “Worldwide Quarterly Smart Home Device Tracker”. The Indian smart home devices market which consists of connected lights, smart speakers, connected thermostats, smart TVs, home monitoring/security products, digital media adapters, among other connected devices for homes, saw a healthy year over year growth of 107 percent to reach at 1.4 million shipments in the second quarter of 2018. Video entertainment category which includes smart TVs, streaming sticks and set-top boxes grew 81 percent year over year, and the category continues to dominate with 85 percent unit share within the portfolio of various smart home products. Amazon remains the clear leader in the streaming stick category, with almost eight out of 10 streaming devices sold in the country being Amazon Fire Stick, the research showed.